For absolute beginners, or those of you who have played before and want to improve. For students of any age! Learn how to put the instrument together, how it all works, and how to make a good sound. 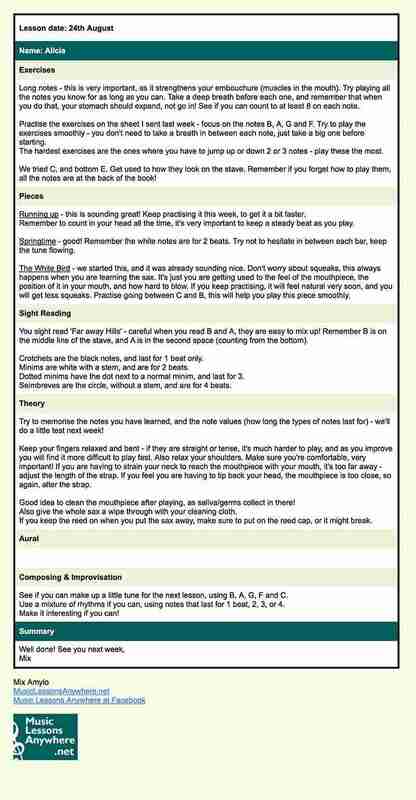 Learn how to read music and how to improvise, so you’ll be playing great tunes fast! “We are an expat family constantly on the move. We found it very difficult to keep up music lessons consistently from place to place. Your teacher Mix, can teach you any style of music. For example, during your Skype saxophone lessons online, you might want to concentrate on blues, jazz, funk or pop. With the clarinet you might like to play classical music, dixieland swing or klezmer. So whatever the style, whatever the song, you can learn it here! You will be emailed detailed lesson notes from Mix, after every lesson, so you can track your progress over the course of lessons. More immediately, you can revise what was covered in the lesson. You will also know where you need to focus your practising between lessons, so you can improve even faster! Your teacher, Mix, will tailor your lessons to you, rather than prescribing anything. She’ll ask you what you like to listen to and even teach you that piece of music you’ve always wanted to be able to play! Mix will always place emphasis on learning good technique, so you’ll be able to play any style, well. Mix will help you to lay the foundations to become a good player. She’ll provide you with lots of technical advice and musical inspiration. She will take you from the basics, to giving professional tips, so even advanced players can improve. 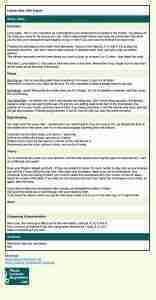 Learn to play for fun, or work towards and take Grade exams! Mix provides lots of study aids, such as backing tracks and listening material. She will also advise you where and how to buy what you need. So you’ll always be armed with the best material for your lesson. A professional musician, artist, teacher and writer, Mix is from London but currently lives in Andalucia, Southern Spain. Mix trained classically following the ABRSM grade exams and has played in many different ensembles, pop and jazz groups, orchestras and wind bands. She studied jazz and contemporary music at the City of Leeds College of Music in the UK, majoring in alto saxophone, clarinet and piano, and graduating with a First Class Honours Degree. Across several countries and experienced in teaching the ABRSM and Trinity music syllabuses, Mix has taught at performing arts schools to summer camps, adult night classes to primary and secondary schools, and taught private lessons for all ages and levels. Read more about Mix’s biography here. Above all, Mix’s Skype saxophone lessons online and Skype clarinet lessons online are fun! The price of our Skype Saxophone Lessons Online or Skype Clarinet Lessons Online for individual students (live one-to-one tuition) is £30 per hour. 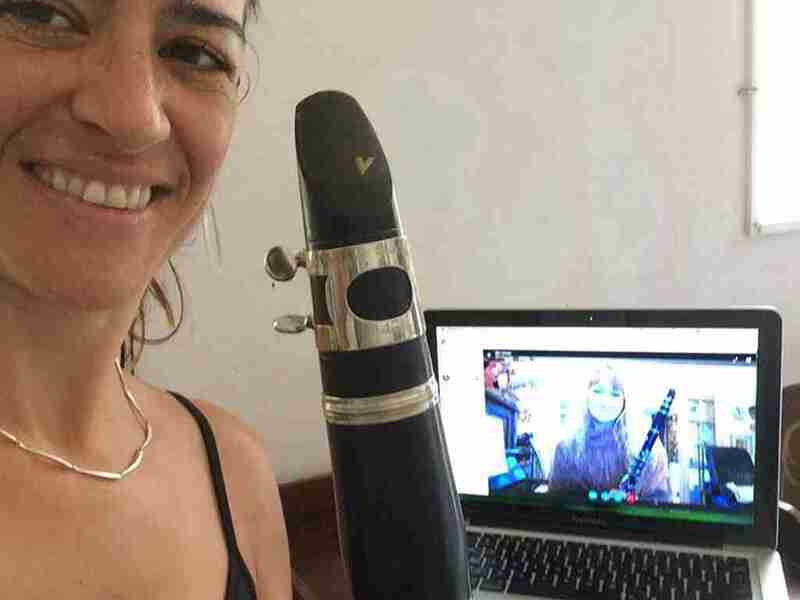 Our Skype Saxophone Lessons Online or Skype Clarinet Lessons Online can also be managed for groups of students based in one location, or you and your friend/s from anywhere in the world can meet to share the lessons live online. The cost for Online Saxophone Lessons or Online Clarinet Lessons for groups is £40 for an hour shared by two students or £50 for an hour shared by 3 to 5 students (maximum 5 students to a group lesson). 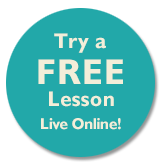 After you submit your enquiry for a free trial Skype saxophone lesson online or a Skype clarinet lesson online, Tracy will get back to you by email to arrange a time to meet for a chat over Skype, answer any questions and to arrange your free trial saxophone or clarinet lesson.